now offers the most convenient way of scheduling your Termite Inspection. Simply enter your zip code, and choose a day and time for your inspection online. No filling out contact forms or calling and waiting on hold. Schedule your inspection in 30 seconds flat. Our termite inspectors and pest control experts are trained, licensed, experienced, and knowledgeable as to all areas of termite and pest control. Our customers range from private homeowners, apartments and HOAs, businesses and institutions. No job is too large or too small! 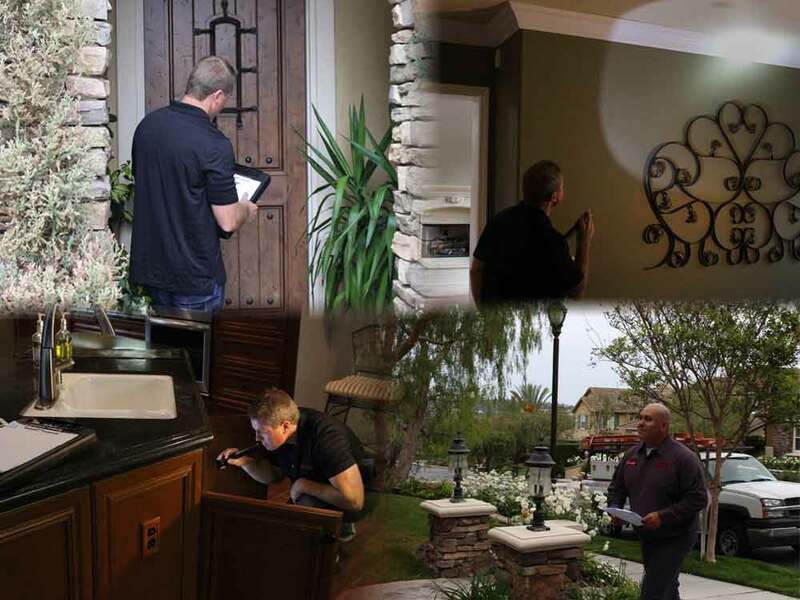 The Fastest, Most Convenient Termite Inspection Scheduling…ever. Just enter your zip code, and select the day and time on the calendar. Done. You can even choose your inspector. Whether you need a routine termite inspection, termite inspection for a Real Estate transaction, or as the first step in assessing a termite infestation problem, we are trained and ready to help. After a thorough inspection, we provide you with a fully detailed report, which shows any areas of infestation, damage, and repair recommendations. Our licensed staff is trained in a variety of treatment methods, including family-friendly and green options, to provide the best pest control treatment for your needs, at the best possible price. Whether your situation requires a small, local treatment, or tenting/fumigation, our team of professionals can find the best solution for your needs. Our professional carpenters and tradesman are licensed to perform all phases of repair from termite damage, including repairs to damaged structural wood. We make sure your termite issues are taken care of from start to finish, from initial termite inspection to termite or pest control treatment, and complete, expert repairs. Josh has been in the Insdustry for nearly 12 years. Prior to inspecting Josh worked in construction, framing and retrofitting buildings. Josh enjoys his current position which allows him to be customer-focused. In his spare time, he spends time with his wife and two sons outdoors. When they´re not outdoors. Josh and his family spend their time either watching or playing baseball. Juan Worked as a structural repair crewman for 15 years before deciding to work towards becoming a licensed termite inspector. Juan has now been a licensed termite inspector for over 10 years. At Home, Juan enjoys playing soccer with his son and supporting him and his team. 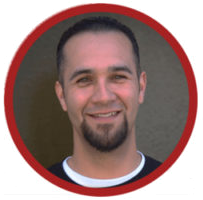 Juan remains active in his community and church where he is highly regarded. 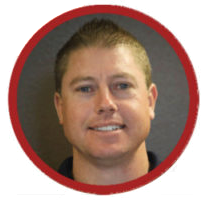 Tim brings a wide variety of experience to Accurate Termite and Pest Control. 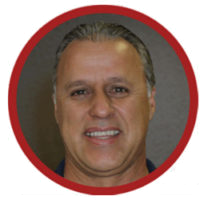 He´s been in the industry since 1987 and has done everything from termite treatments to Wood repairs, to managing fumigations, and overseeing community-wide treatments. He also was a Branch Tim was born and raised in Torrance. 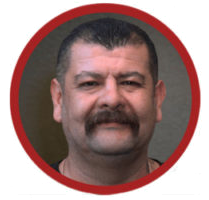 Albert has worked in the structural pest control field foro ver 20 years-maintaining and unspotted record throughout that time. 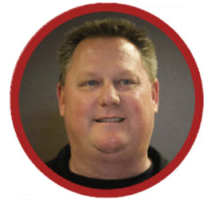 Albert is known for his straightforward and honest communication with his clients. He is a respected figure in his community where he has coached Little league in his spare time for over ten years. As a coach, he has traveled the country with his teams.